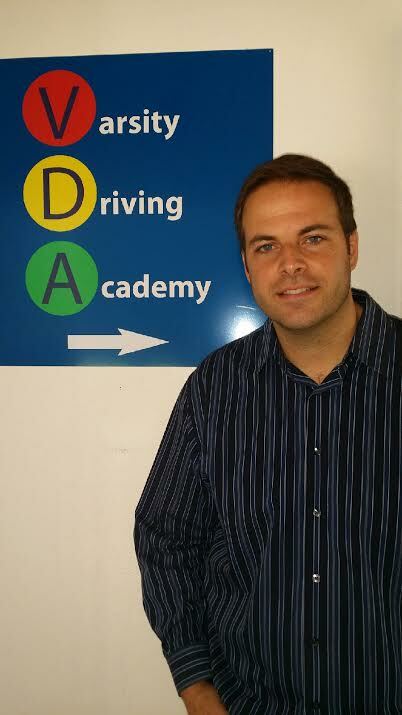 Varsity Driving Academy is where Orange High School students can get a great learning experience. We embed the idea of safe driving into all of our students. The best part is, you can learn from the comfort of your own home. Welcome to Varsity Driving Academy Orange High School! Orange High School students can opt into our free pick-up and drop-off services for behind the wheel training sessions. Technology has allowed us to teach students online, making learning how to drive safely even easier. Simply create a username and password, and log in, get some hours in then log out. Our students don’t worry about canceling any curricular activities, or waiting until vacations to learn how to drive anymore. When students log back in they can start from where they left off. It’s that easy. Even if students have questions during the process there’s no need to worry. Our fully trained and certified staff is available to answer any and all questions during your course over the phone. Passing the online course and receiving a learner’s permit means it’s time to practice. We have certified and inspected vehicles to ensure utmost safety during practice time. 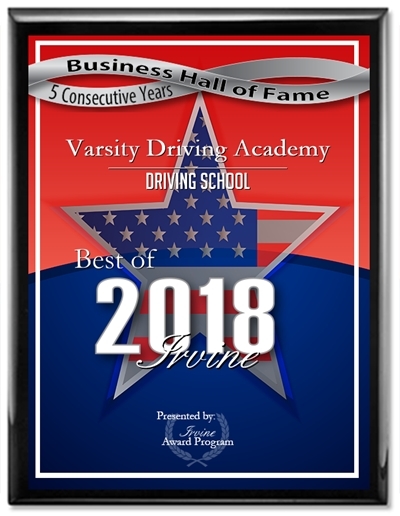 In addition to certified vehicles, our certified instructors use years of experience to properly spot and end any bad habits from forming, as well as instilling good ones. We follow the DMV requirements. One of those requirements is having a 6 month period of practicing before taking the final license test. During that 6 months, we do a minimum of three, 2-hour sessions of practice. We like the option to have them spread out, but students can schedule each session as you’d like. Our DMV package makes the final stages of the process even easier for both students and their parents. Everyone can rest assured knowing that we will make all appointments with the DMV. The most important appointment we make is the final driving test. Before the final test, we will pick students up and head to the DMV. Once at the DMV, we hand off the keys to our car and let students take the test in a car that they’re familiar with having practiced in for months. Check out our contact us page to get the answers to the questions you may have (949)-387-4400.